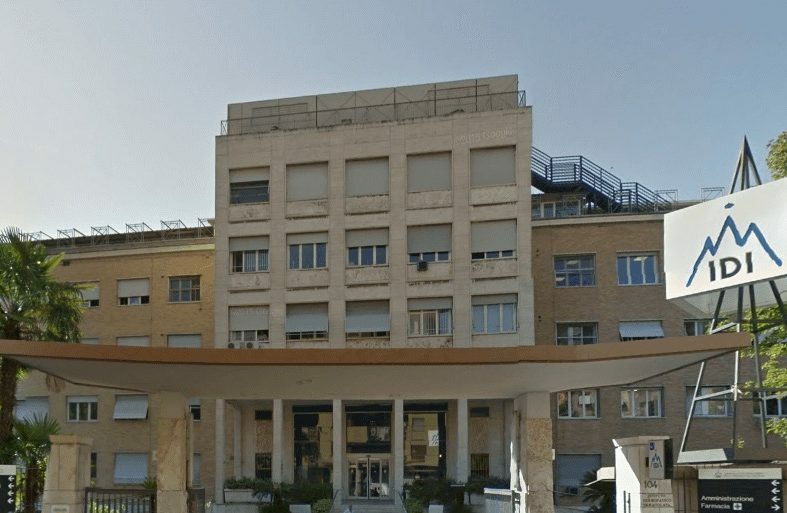 This is the story of an Italian hospital, controlled by the Vatican, and its history of corruption, graft, and bankruptcy. 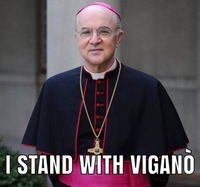 Keep in mind as you read this shocking story that the Peronist on the Chair of St. Peter has all sorts of ideas about the ills of capitalism and how capitalist countries need to follow his prescriptions for financial reform. 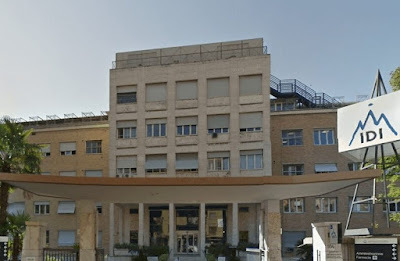 ROME - In February 2013, in his last official act as pope, Pope emeritus Benedict XVI appointed a commissioner for a small, seemingly insignificant hospital in Rome, the Immaculate Dermatological Institute (IDI).